Most of us are accustomed to having control of our physical selves and usually we’re taking for granted that out brain is able to control our limbs and we can move where we want, when we want. Imagine that wasn’t the case and while you do remain conscious, you are unable to actually move an inch or communicate with the world, and in some cases even breathe on your own. Sleep paralysis isn’t the only case of getting trapped in your own body. We’ve found ten of the most terrifying ways that can happen in our list below. 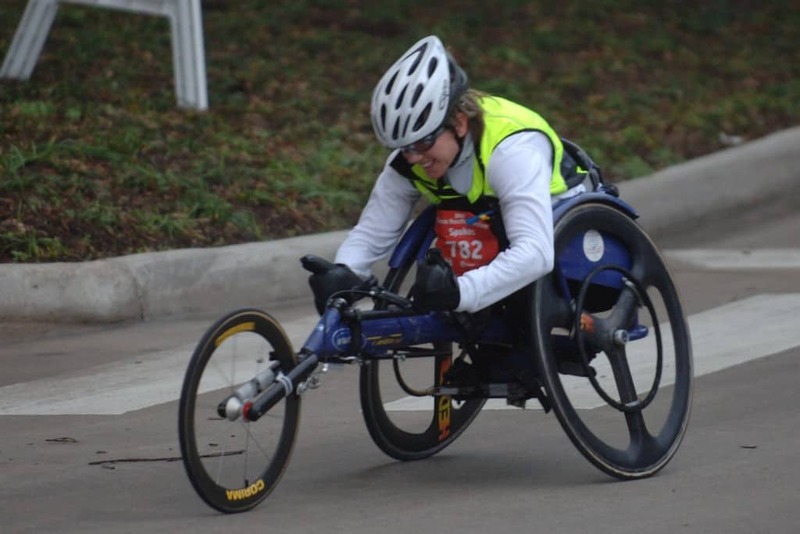 Periodic paralysis is genetic disorders that is usually accompanied by episodes of sudden muscular paralysis. The episodes usually feature frightening attacks that happen because of malfunctions in muscle tissue. When the episode occurs, the muscles become useless and the sufferer is paralyzed from what can be minutes or hours. Tick paralysis is caused by a neurotoxin released by the tick which then travels to a person’s bloodstream and induces weakness of the body in mere minutes after the bite happens. The person is soon paralyzed and can even end up dead if the don’t get an antidote. 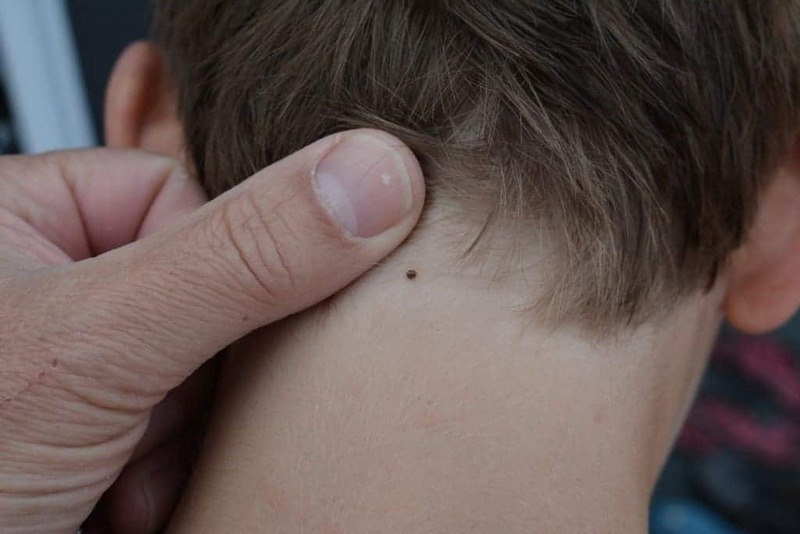 Removal of the tick causes complete stopping of all symptoms and brings you back to normal. The ALS disease, which is actually an amyotrophic lateral sclerosis, is an illness that causes loss of control of a person’s body for months or years and also makes your brain slow down so it can’t send signal movement to muscles. Patients progress from weakness and slurred speech to losing any control of movement. The worst part is that the mind is still functioning completely perfect but the people can’t communicate anymore. Thus far, there’s no cure for ALS. Transverse myelitis is what happens when there’s an inflammation of the spinal cord and eventually causes paralysis within hours. The way to recognize it is weakness, loss of bladder control and tingling. The symptoms worsen with time and can lead to complete paralysis in a matter of weeks. There’s no cure but there’s therapy that can help people partially recover. 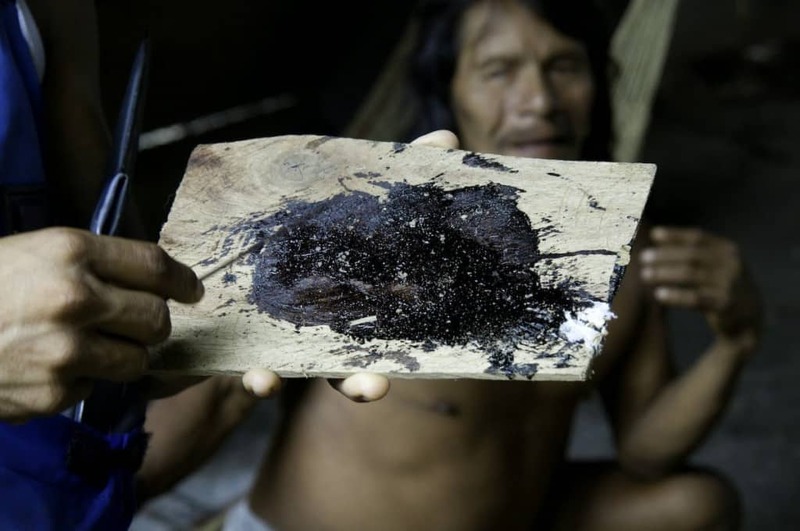 Curare is a paralyzing poison that is used in arrows by the native tribes in South America. If the arrow is shot to a human instead of an animal, it can cause complete paralysis while the person remains completely aware of what’s happening around them. If there is too much poison used in the arrows, the victim can die. The spinal cord is responsible for transferring messages from the brain to nerves throughout the body. If the spinal cord gets compromised because of an illness or any kind of injury, the whole body movement can be killed off. The higher up the spinal cord the problem is the more body percentage will be affected. 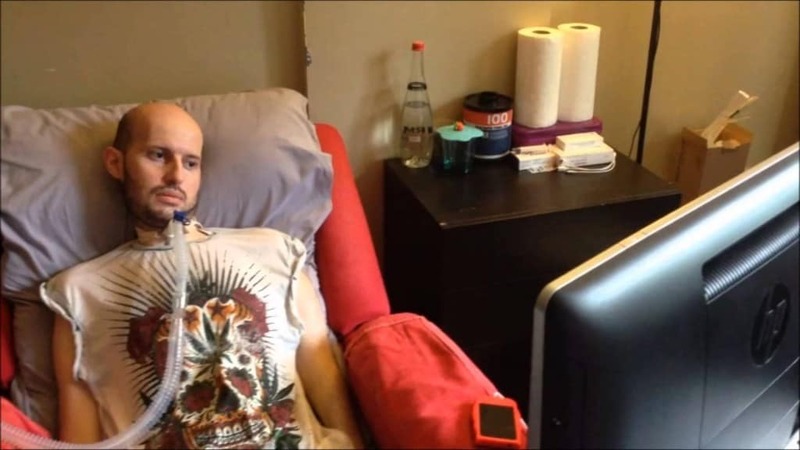 The worst case of it is called quadriplegia where people patients are left unable to move, unable to control bodily functions, and completely unable to feel any sensation. Maybe one of the weirdest cases of poisoning would be the paralytic shellfish poisoning which happens where people consume too much hinged shellfish. 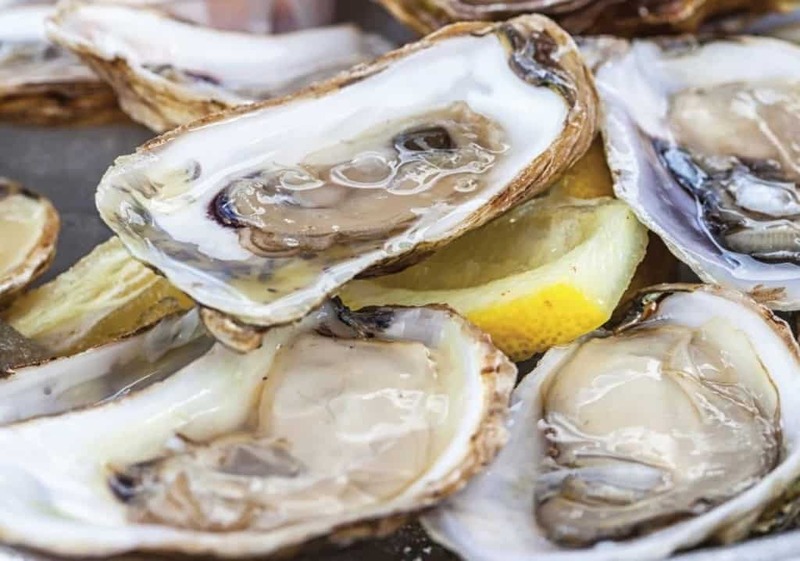 It could be either clams or oysters and the toxins that are found in the shellfish can actually make the patients unable to move and even block their airway completely for up to 12 hours, which leads to a lot of deadly cases. There’s no way to cure it and there’s no antidote. Succinylcholine is a drug used in medicine every day that causes total muscle relaxation. However, if used wrong, it can lead to paralysis but leaving the patients awake during surgery. It was also used as a torture method in several asylums throughout history. Akinetic mustim usually follows after strokes and brain tumors and is essentially a case of people staying completely awake and conscious but completely unable to speak or move a muscle. Patients who suffer from akinetic mutism are described as expressionless. Locked-in syndrome got its name because of just how scary it actually is. 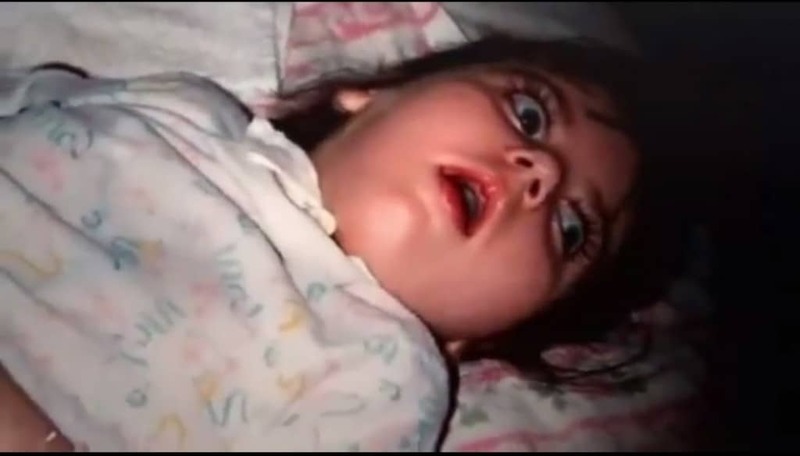 The nightmare disease is an illness of the brain where a person can appear to be completely comatose despite retaining their cognitive abilities. People suffering from the locked-in syndrome can’t even open their eyes or move their body but are aware of everything.